If you’re dealing with water and mold damage in Lake Worth, you know that trying to file a claim with your insurance company can be a pain. Luckily, the professionals at Florida’s Best Public Adjusters can help! Our claim adjusters have helped hundreds seeking any kind of damage insurance claim in Lake Worth. We offer adjuster services for a variety of residential property damage claims for those who are sick of letting an insurance company push them around. A skilled public adjuster works with your insurance provider on your behalf to ensure you’re fully compensated for the damage claim. Denied or underpaid insurance damage claims happen often and if you’re not working with a public adjuster, you could not be paid for damage that should be covered. 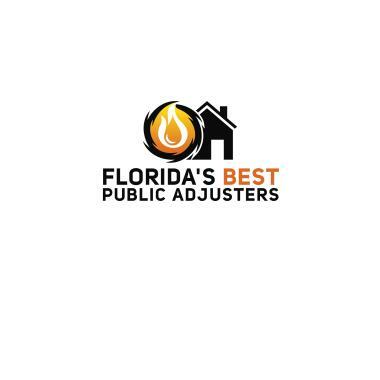 At Florida’s Best Public Adjusters, we work for you; no exceptions. Our zero up-front costs and commitment to client satisfaction ensures that we pursue your damage insurance claim with the utmost diligence and efficiency. 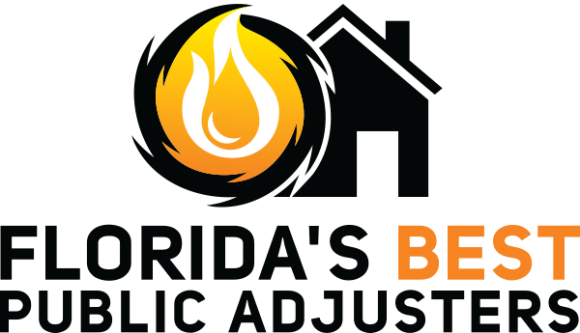 Trust the experience of a public adjuster who knows that clients come first! Our licensed public adjusters understand the ins and outs of the insurance claim process and can help you file an insurance claim for mold damage today! With years of experience, our public adjusters know how to defend your best interests and get you the highest possible settlement from your insurance company. 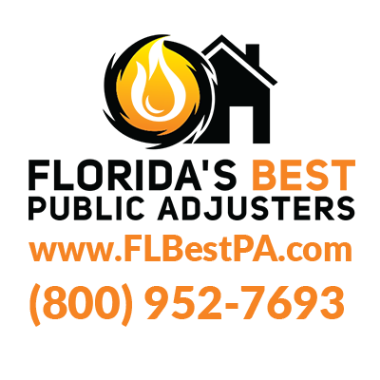 If you are looking for the best public adjuster for your home insurance claim in Lake Worth then contact Florida’s Best Public Adjusters and get your FREE home inspection, call us today at (561) 715-8986. Stephen Lippy came the morning after our flood. He took over immediately, dealt with the insurance company and had workers come to assess the damage and begin remediation. He was recommended by a neighbor who gave an excellent recommendation and we would definitely recommend him to anyone who heeds a public adjuster. Stephen and staff made a difficult situation easier to get through. Wonderful the VERY best you could ever have !! Working with Mr. Lippy made a horrible stressful situation workable and end result meet my expectations to all I could have wished for. Damage to two to family houses. Irma. Great claim work. Policy limits received. Hurricane Matthew inspection with the carrier's adjuster. Hurricane Matthew claim. Roof and interior damage in Lake Worth. Helping our first Hurricane Matthew client. Broken floor tile from dropped frying pan claim. Citizens insurance. Broken water valve in shower. ALLSTATE. Water heater break - all rooms damaged. Federated National Ac claim. Damage to 9 rooms. Ac leak damage to 10 rooms. Federated national. Shower Leak. Federated National Claim. Second story down into first floor kitchen, living and dining rooms. Hot water tank broke in kitchen. Damaged five rooms. Universal Universal property and casualty is the carrier. Slab leak. Federated National claim reopen. Water damage Lake Worth Condo. Pipe break in Lake Worth. Client is with Farm Bureau.